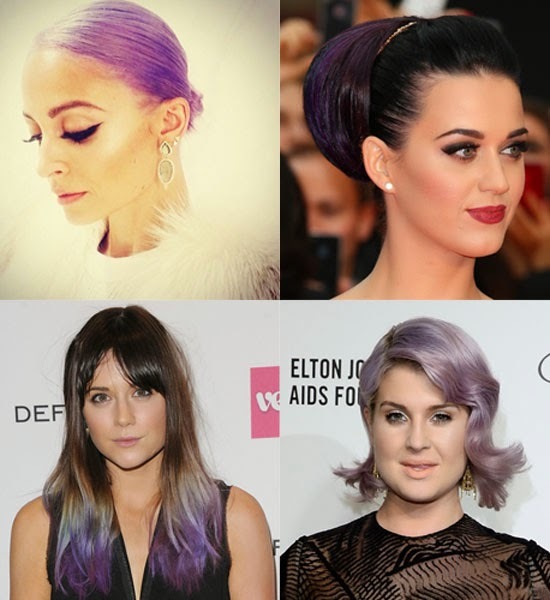 Articles by "Hair Styles For Short Hair"
Nicole Richie’s Purple Hair Is REAL This Time! 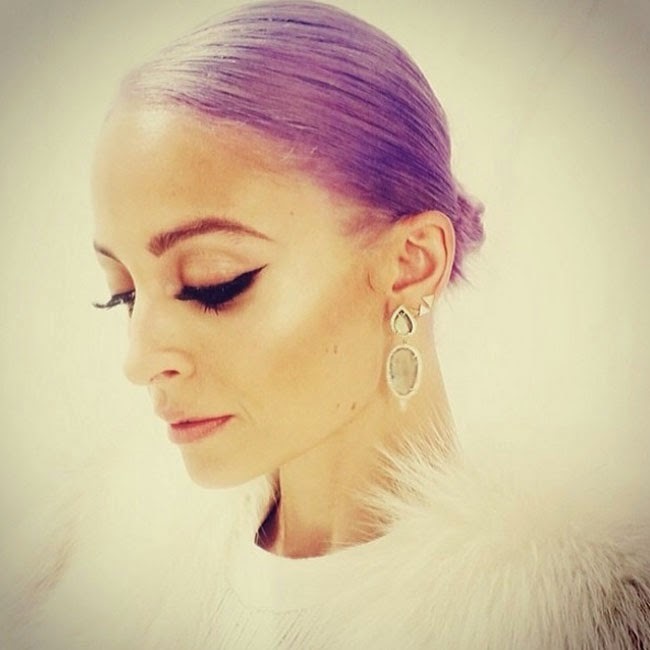 Last week, Nicole Richie pulled a teensy prank on us by posting a photoshopped image of herself with purple hair on Instagram. Nicole sure had us fooled! The thing is though, Ms Richie actually looked totally amazing with her new lilac tresses, and us beauty ladies couldn’t help but feel a tiny bit miffed when we realised that the colour change was, in fact, a prank. However, we reckon Nicole liked what she saw as judging by her latest Instagram post, it seems as if the purple hue is here to stay. Fellow lavender-haired celebrity Kelly Osbourne also shared a snap of Richie’s new locks during a gathering that looked suspiciously like the Oscars after party. Quite the debut, we say! Perhaps the initial photo was merely a test drive to see how the public would react to Nicole’s colour change, or perhaps she wanted to see how the bold technicolour hue would look against her olive skintone. Either way, we give Ms Richie our full beauty marks- this sure is quite the beauty statement! 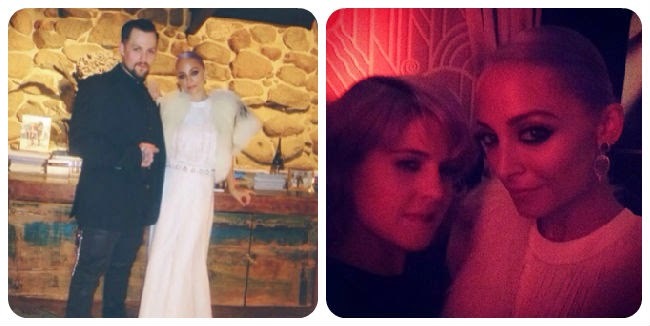 However, the question we’re all now asking is how permanent Nicole’s new hue actually is. Judging by her grey barnet at the 2013 Met Gala, we reckon Ms Richie is quite the fan of a semi-permanent colour (and no shrinking violet when it comes to mixing up her beauty look), but we’re keeping our fingers and toes crossed that this purple colour is for real. Why? Well, we think Nicole looks totally gorgeous, and her look is bang on-trend for SS14 to boot.